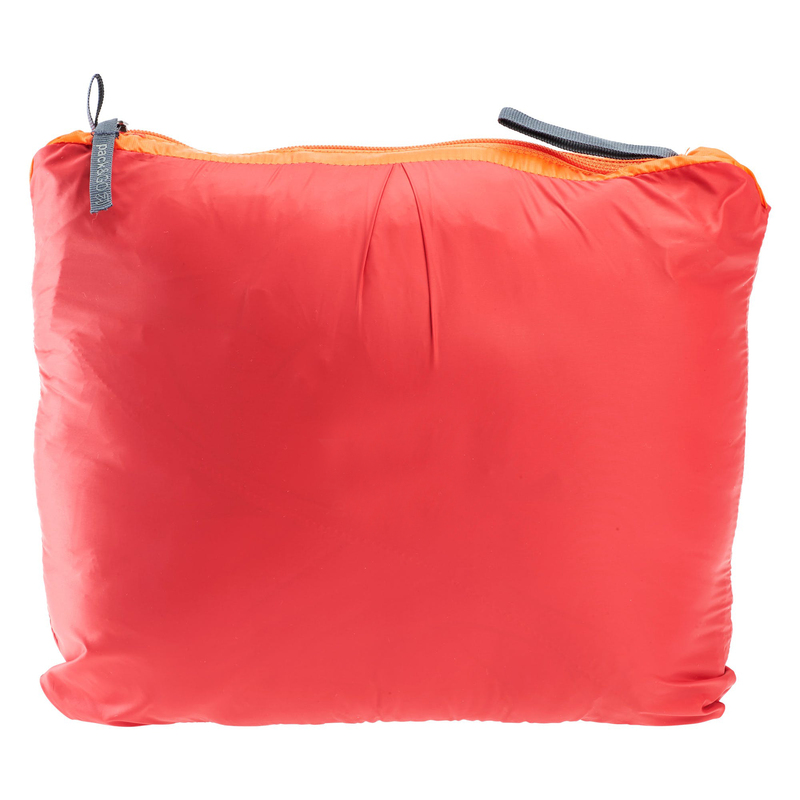 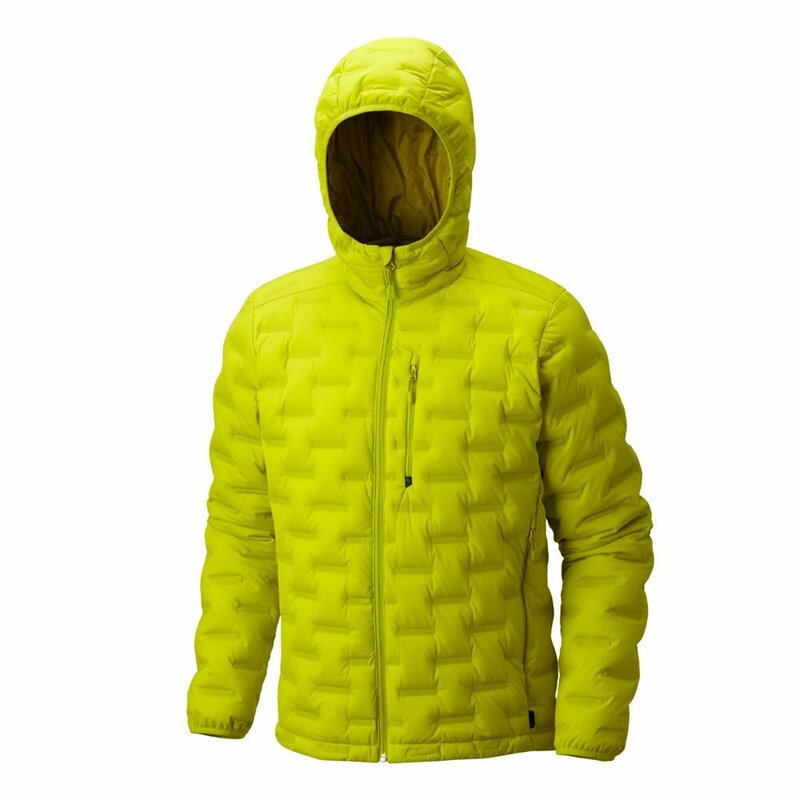 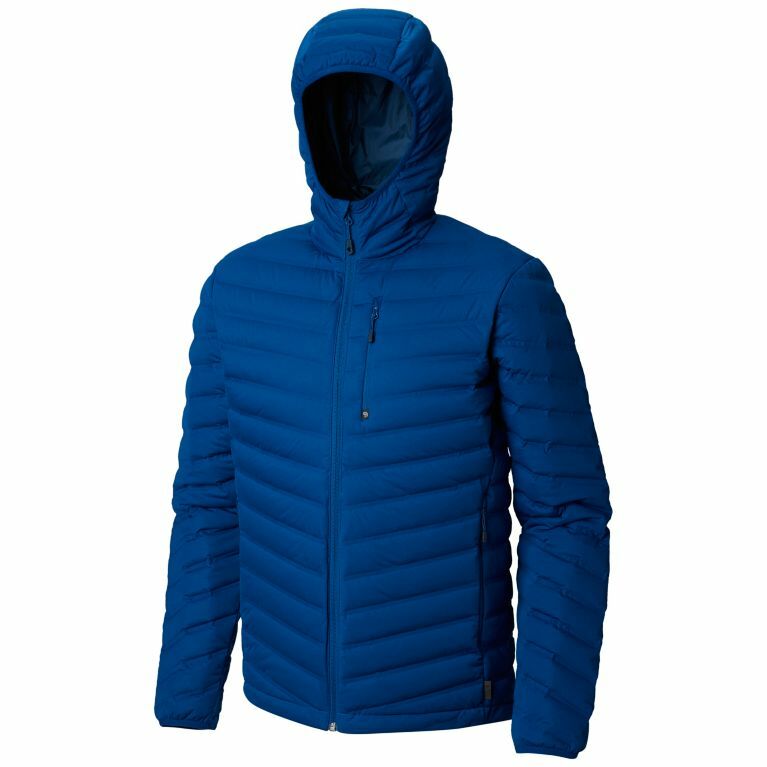 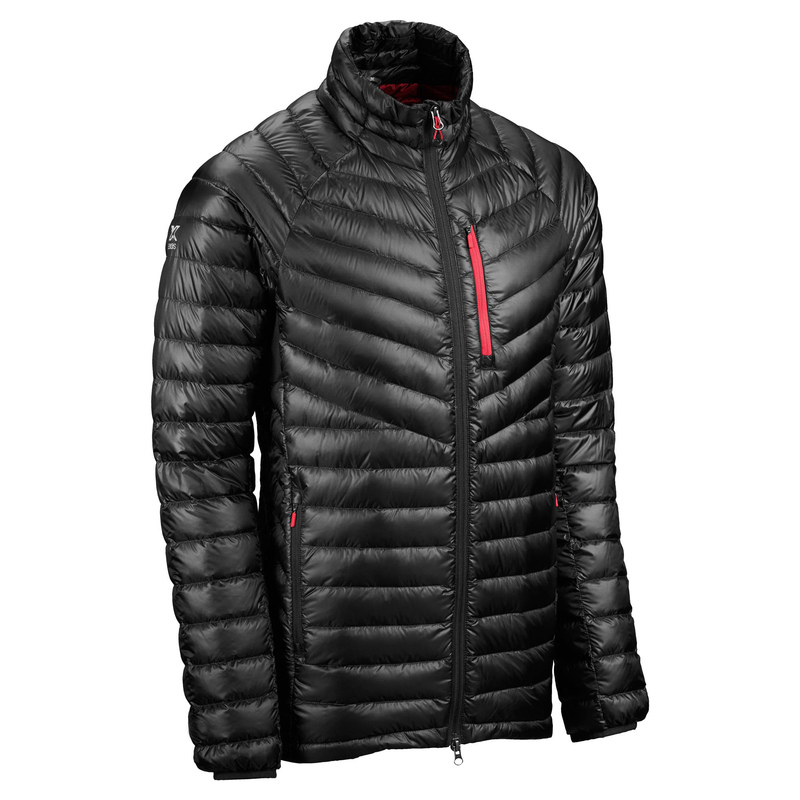 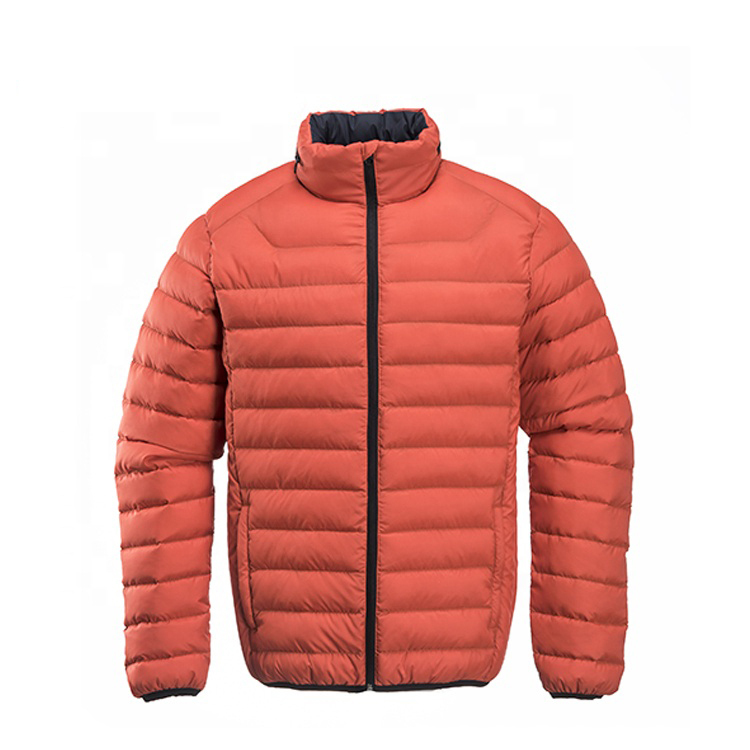 The XT Ultralight Down Jacket v2 has been designed as an ideal option for the testing demands of alpine adventures. 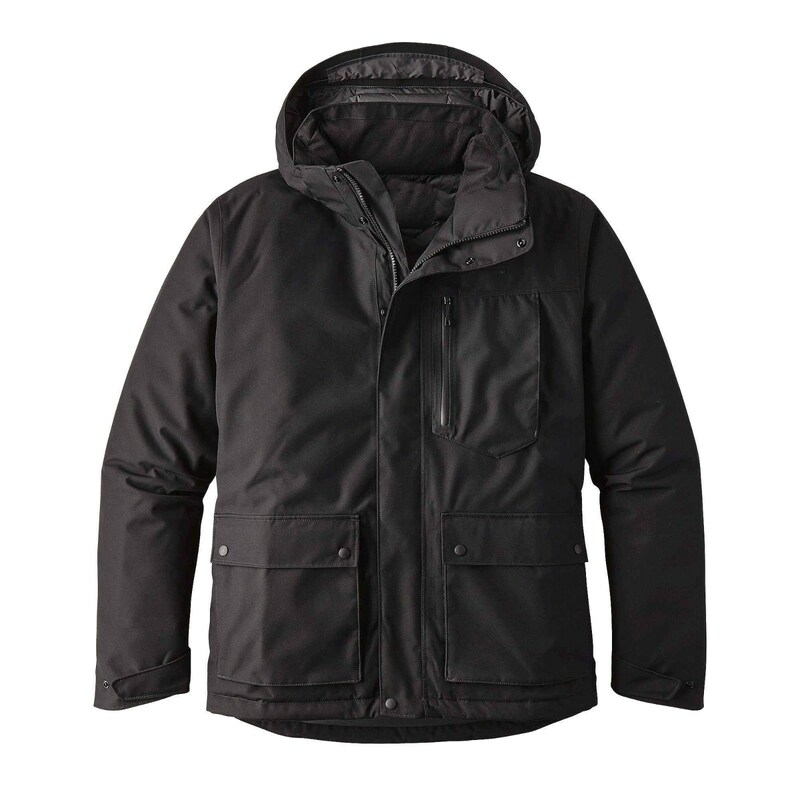 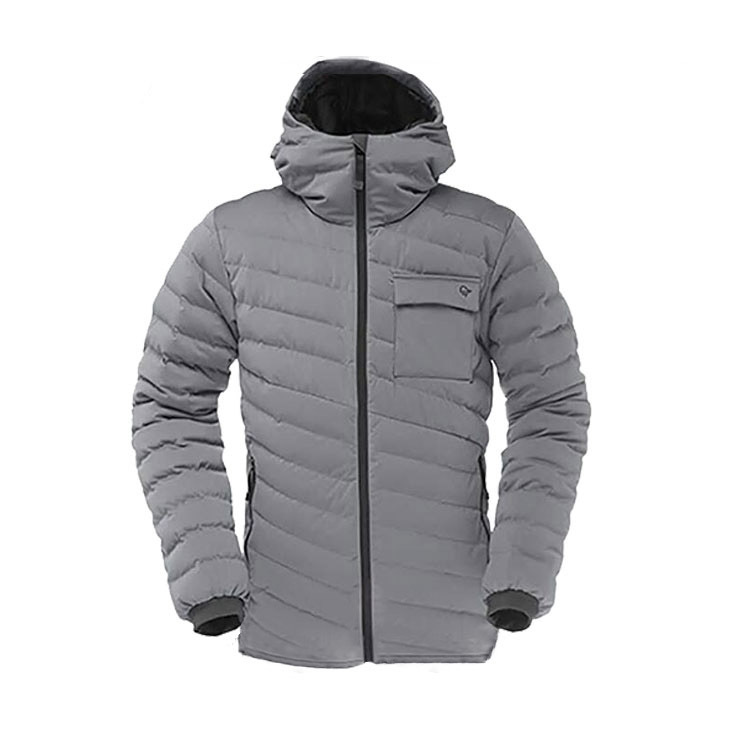 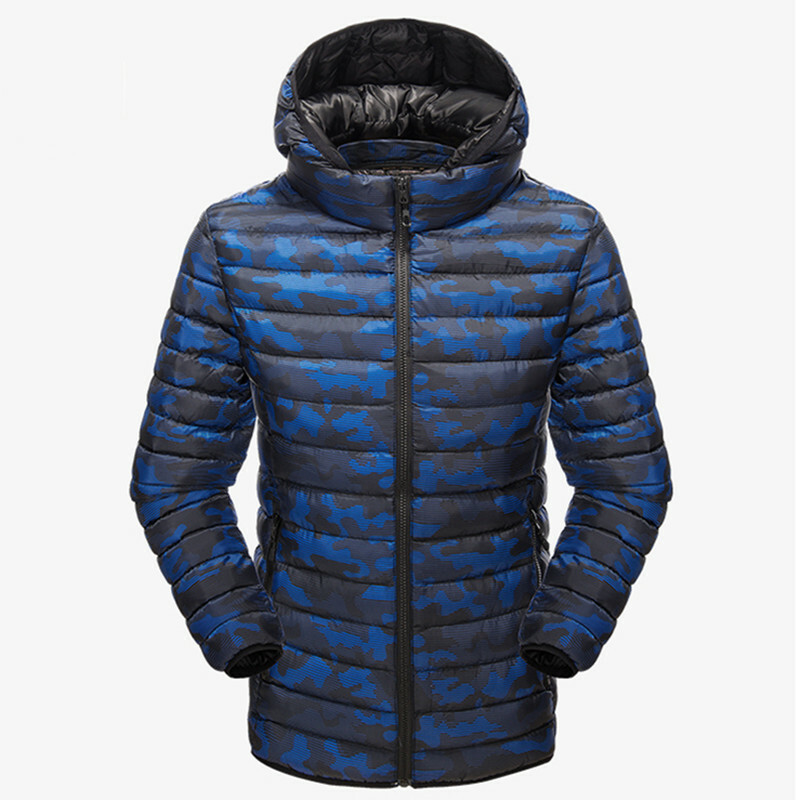 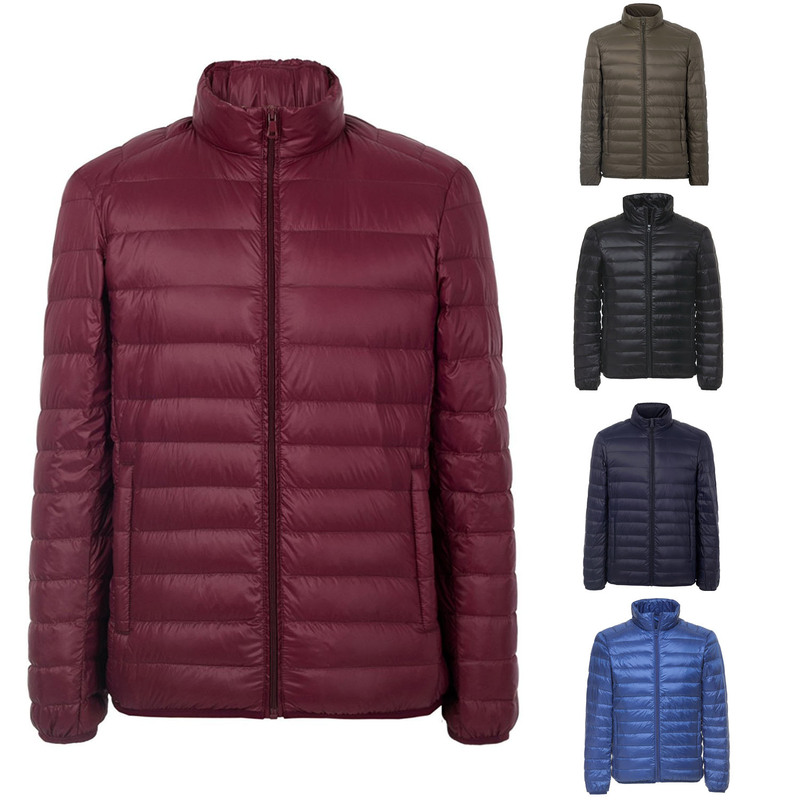 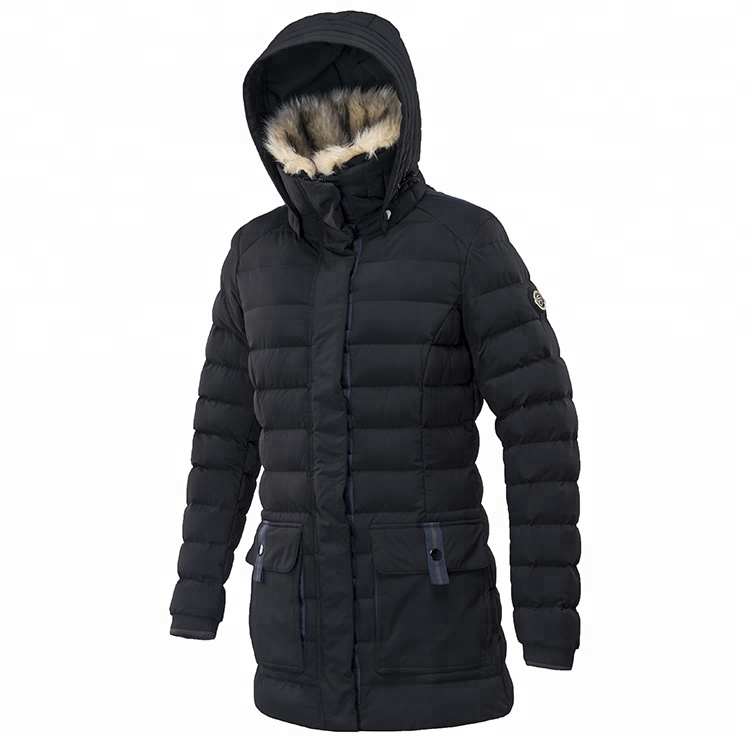 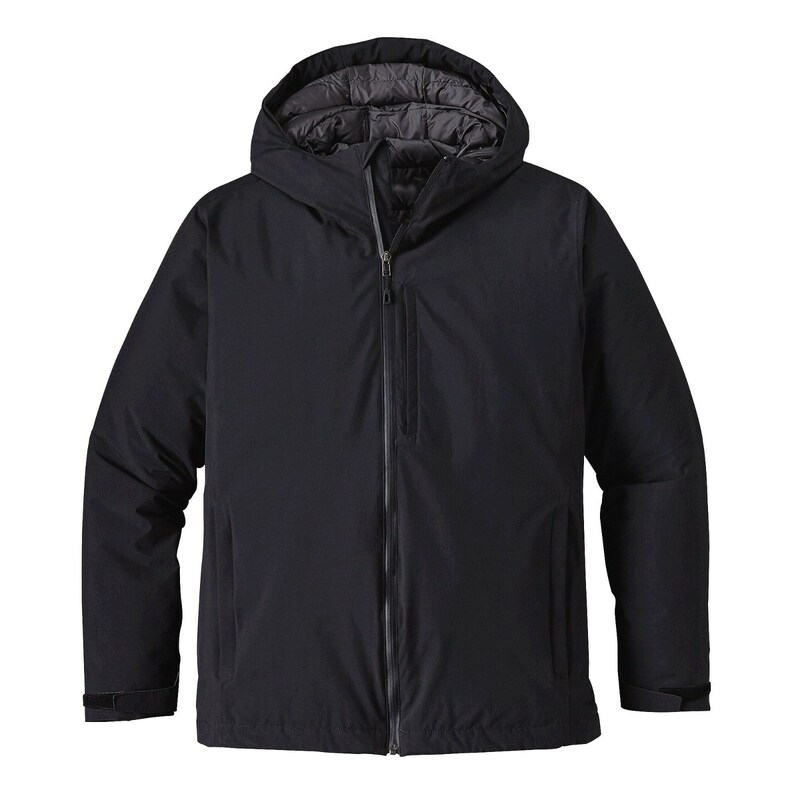 Super-light, with an outstanding warmth-to-weight ratio, this slim-cut, low-profile jacket can be worn on its own or under a shell – making it the perfect choice all year round. 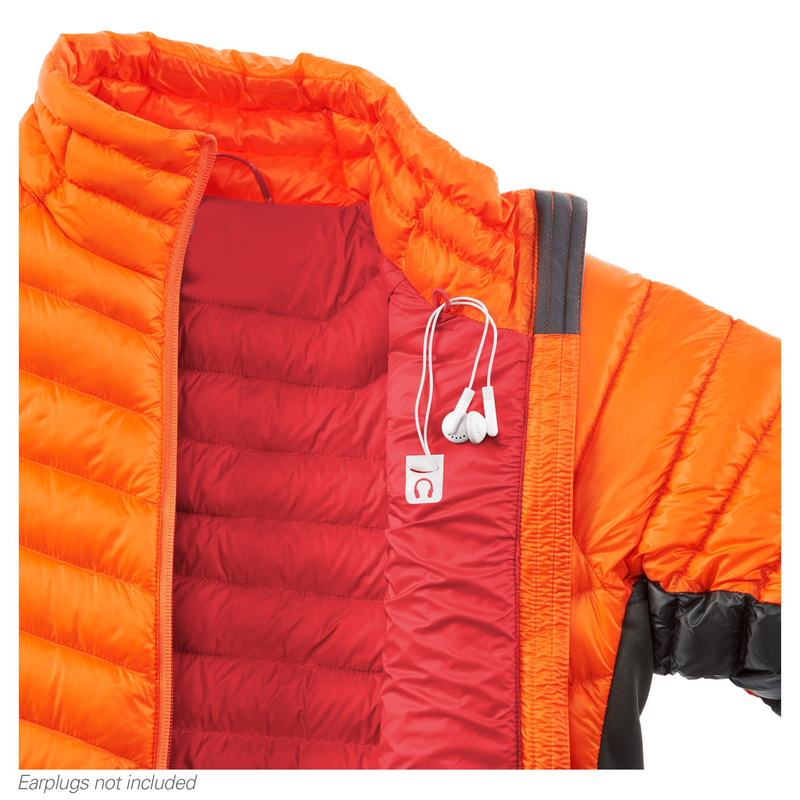 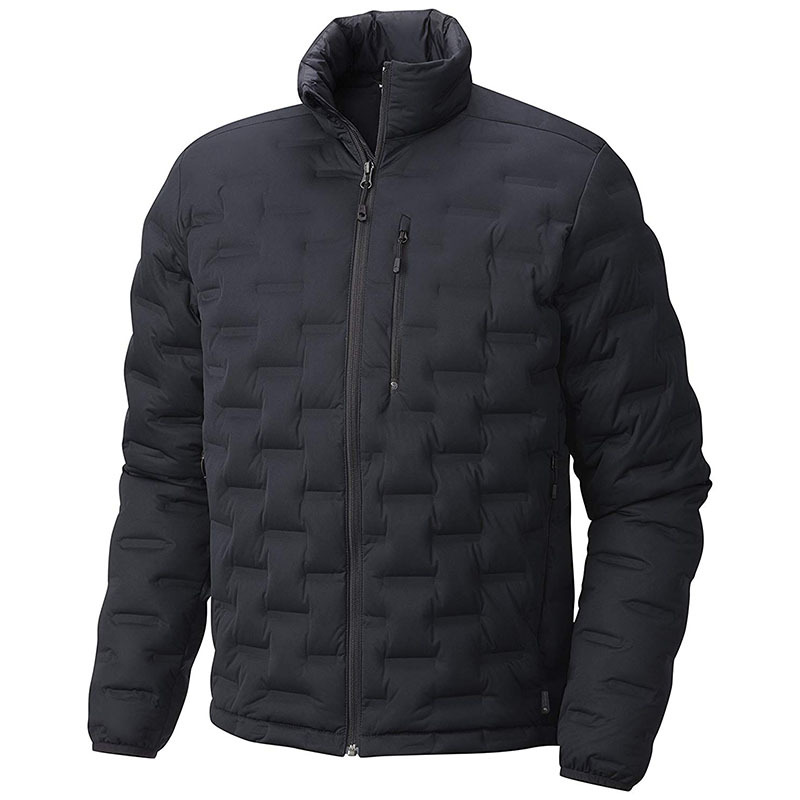 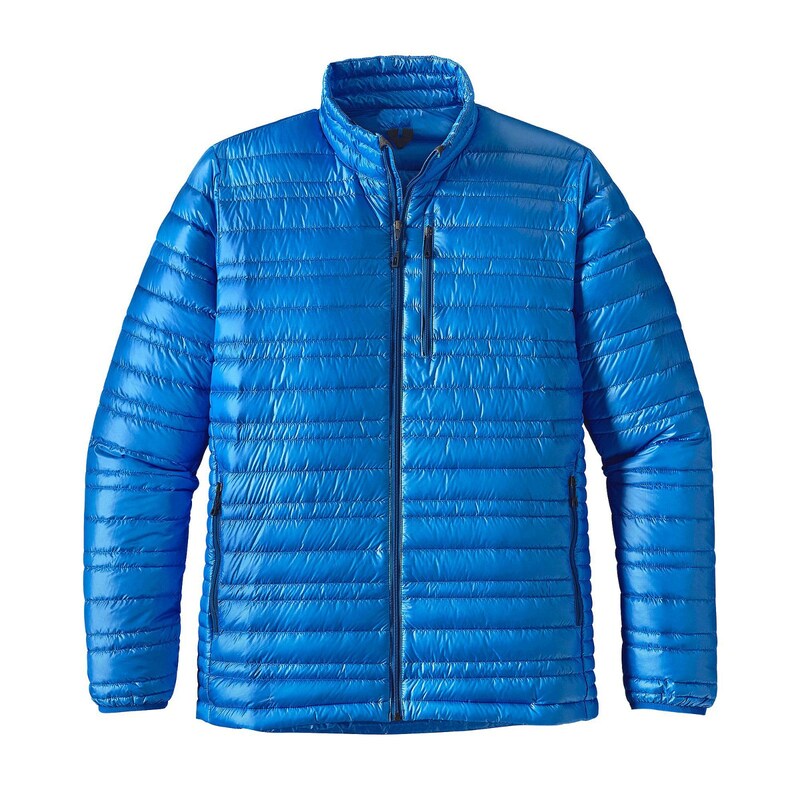 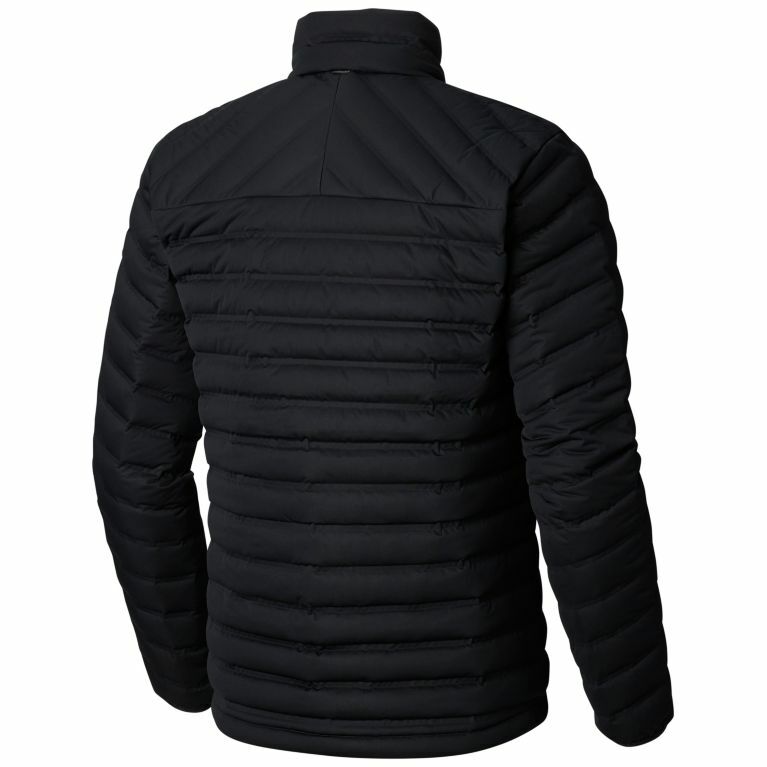 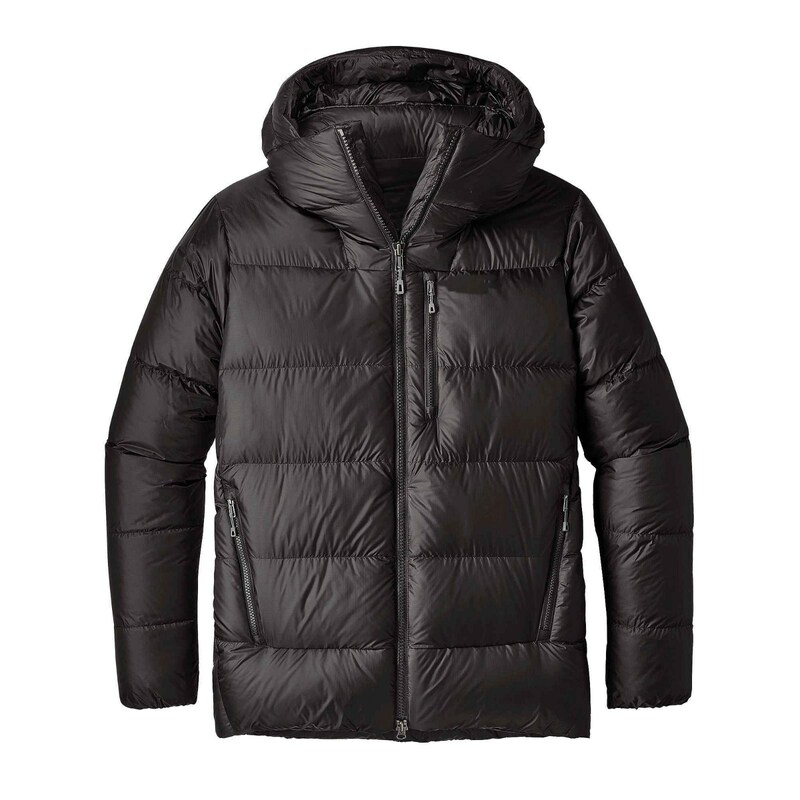 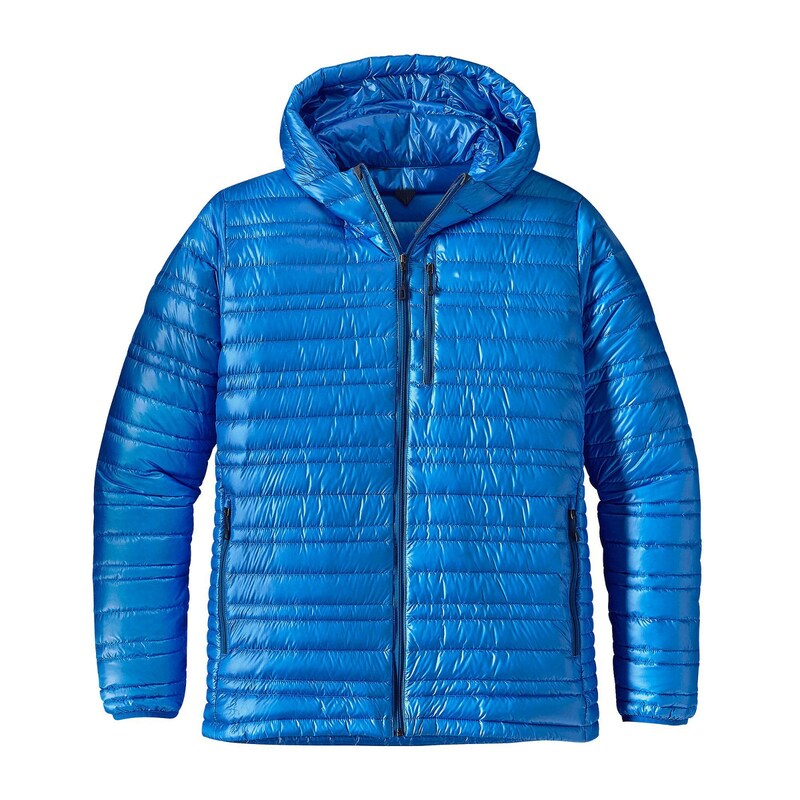 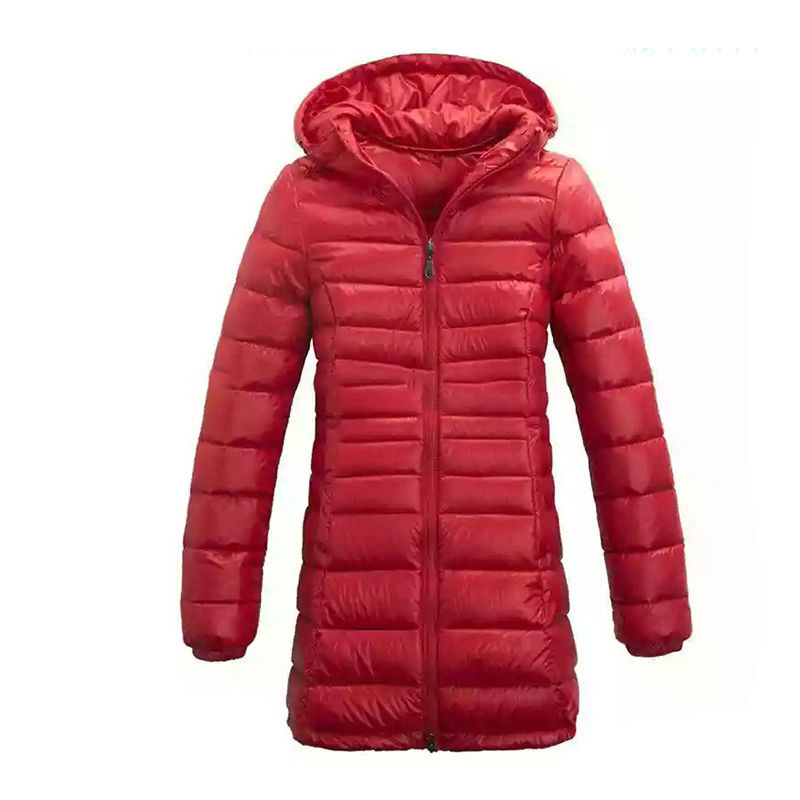 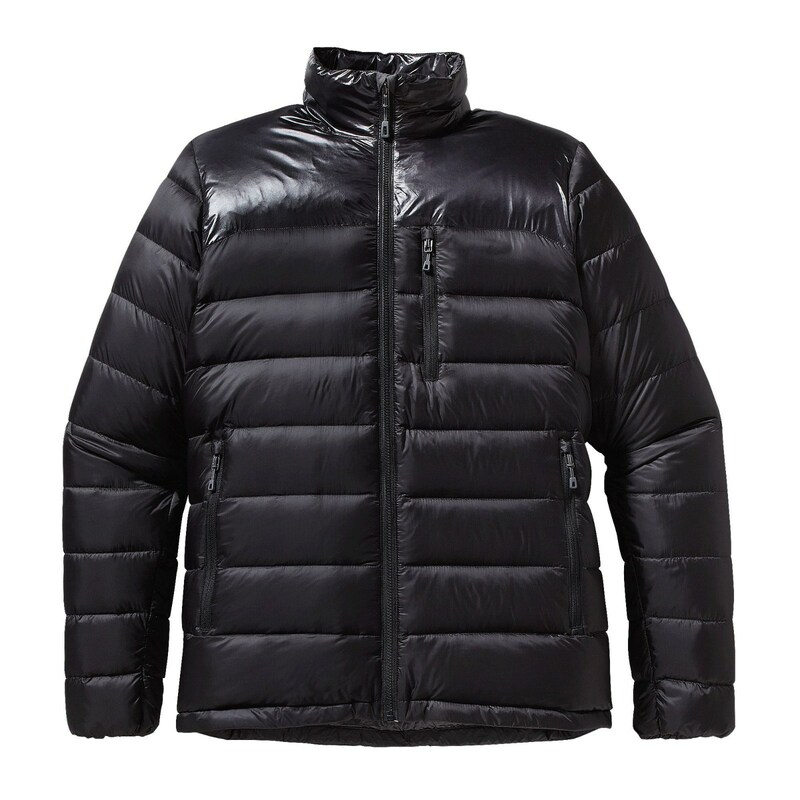 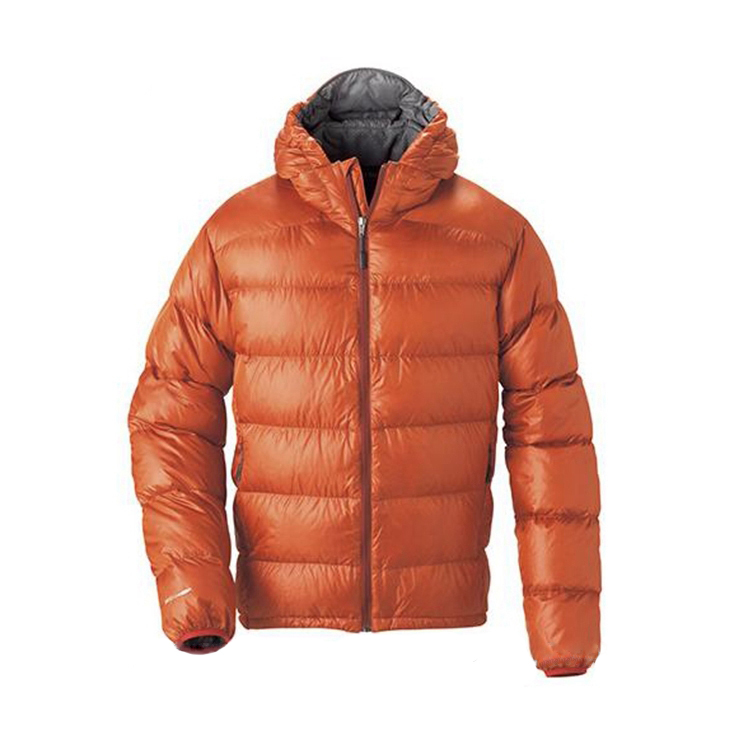 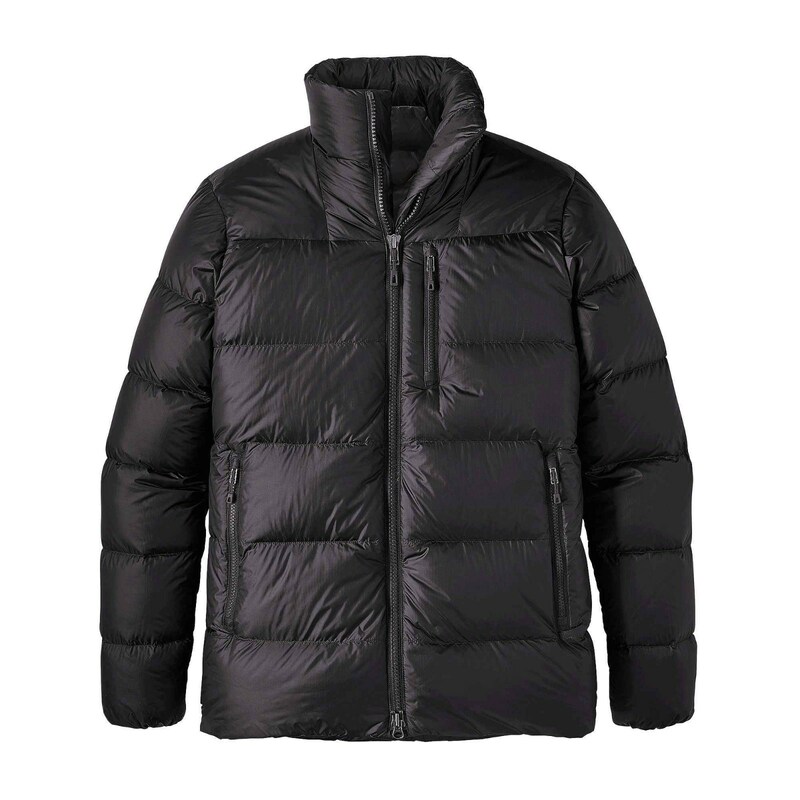 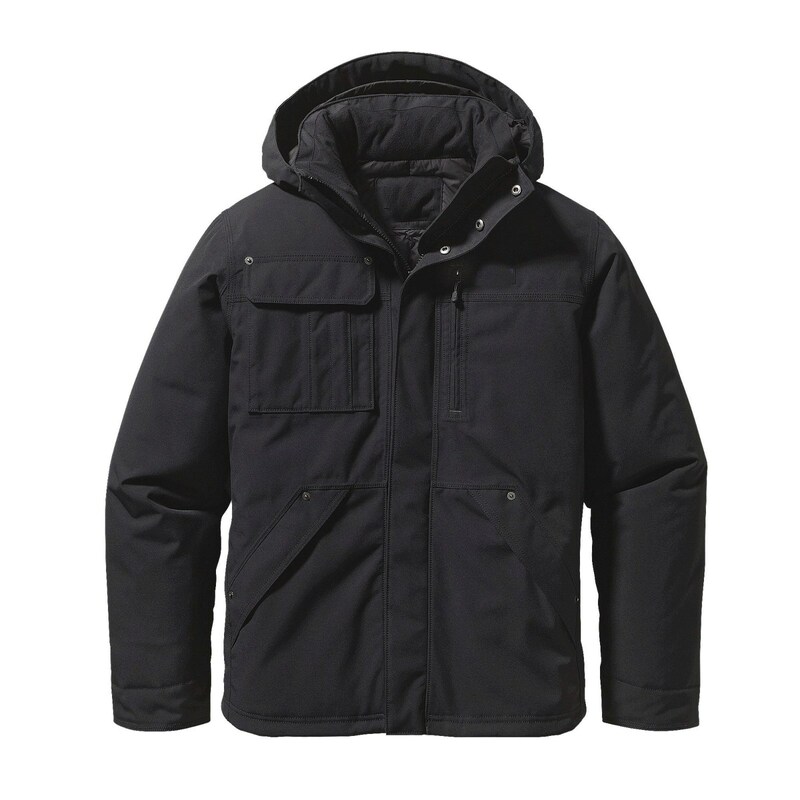 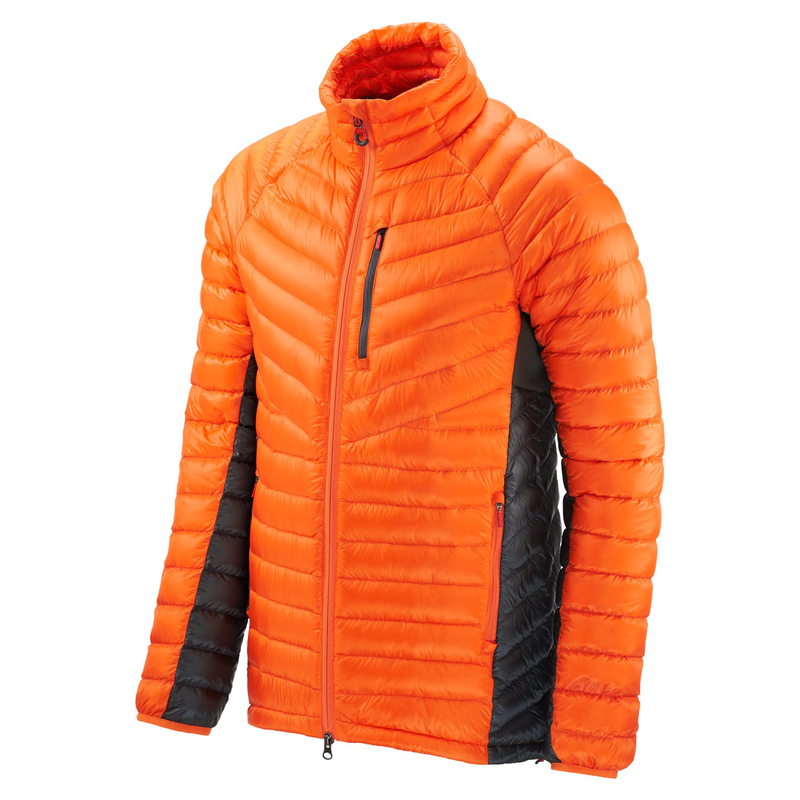 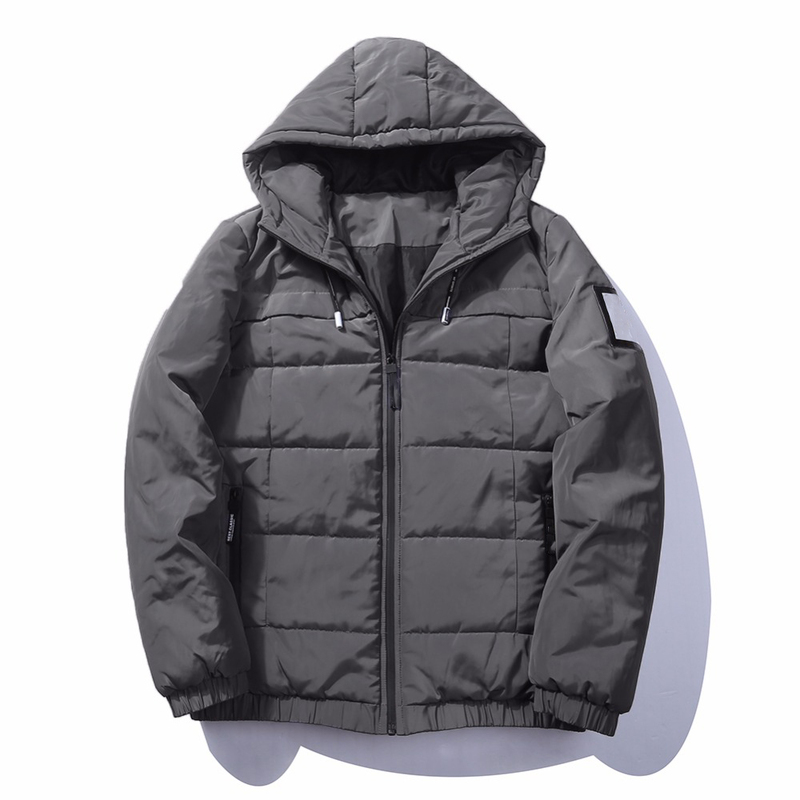 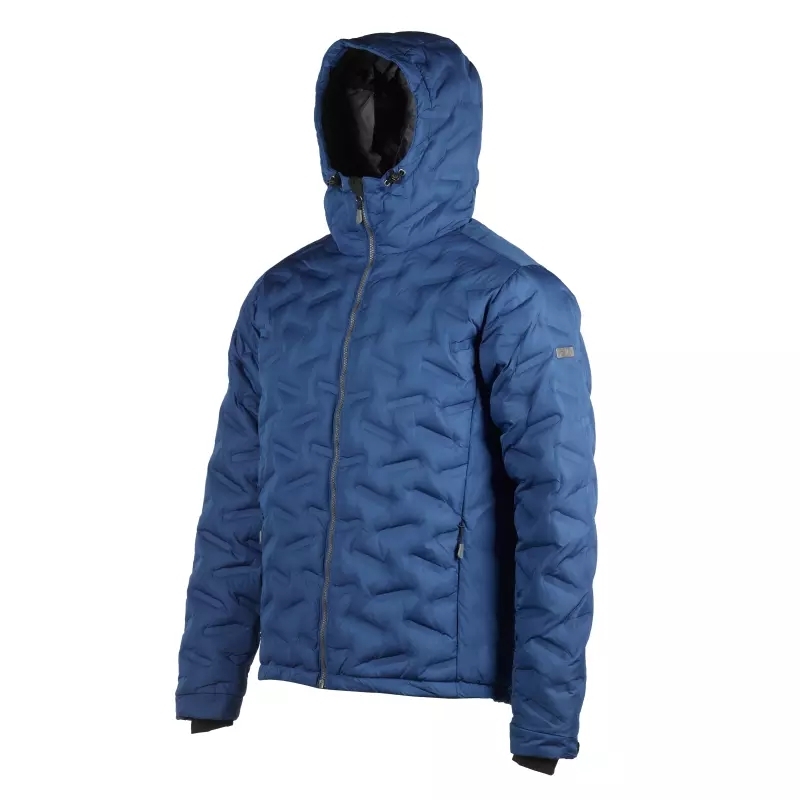 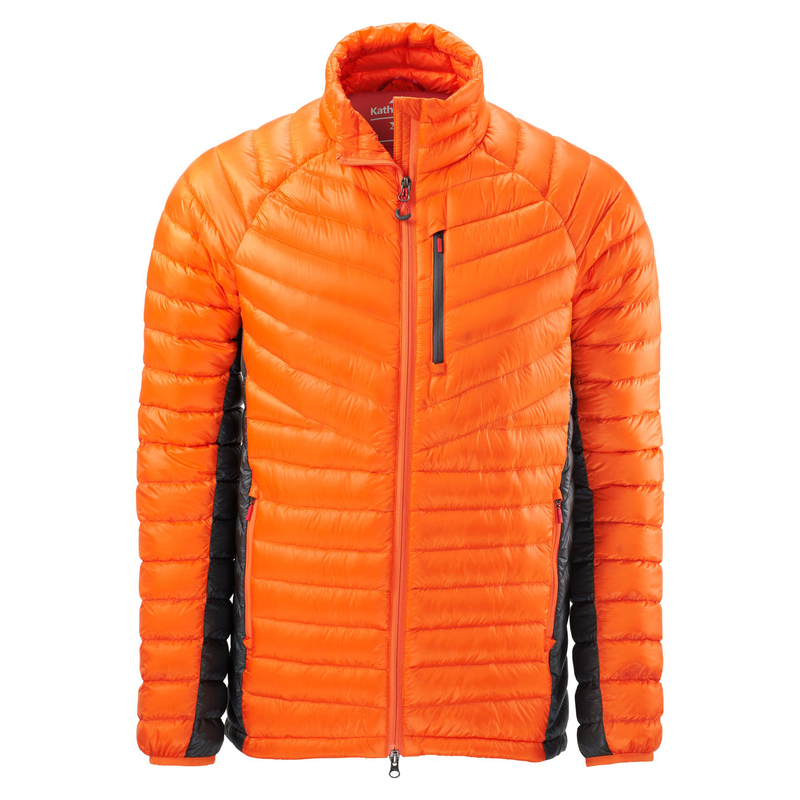 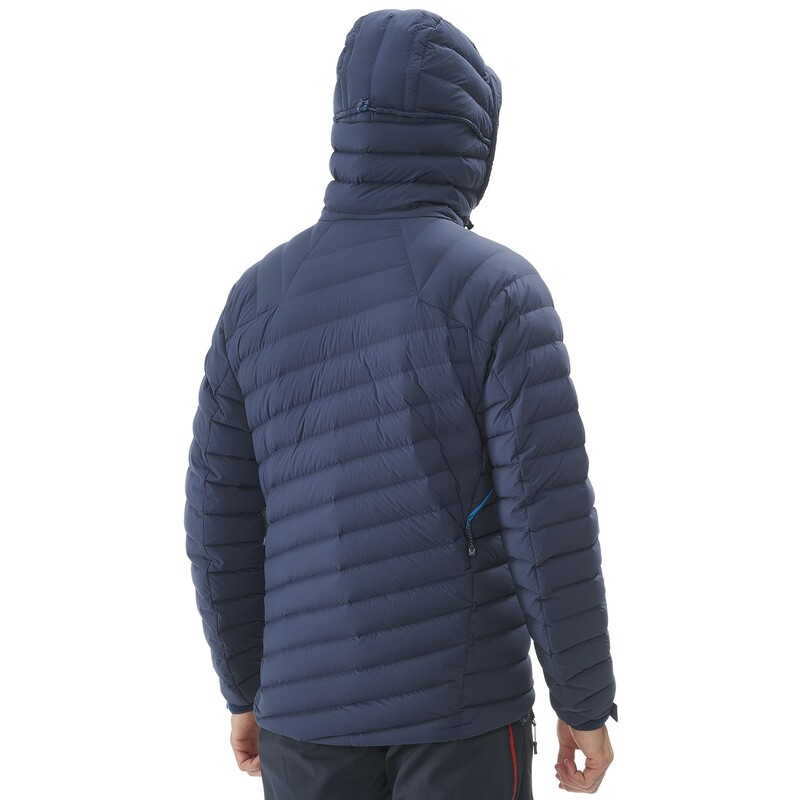 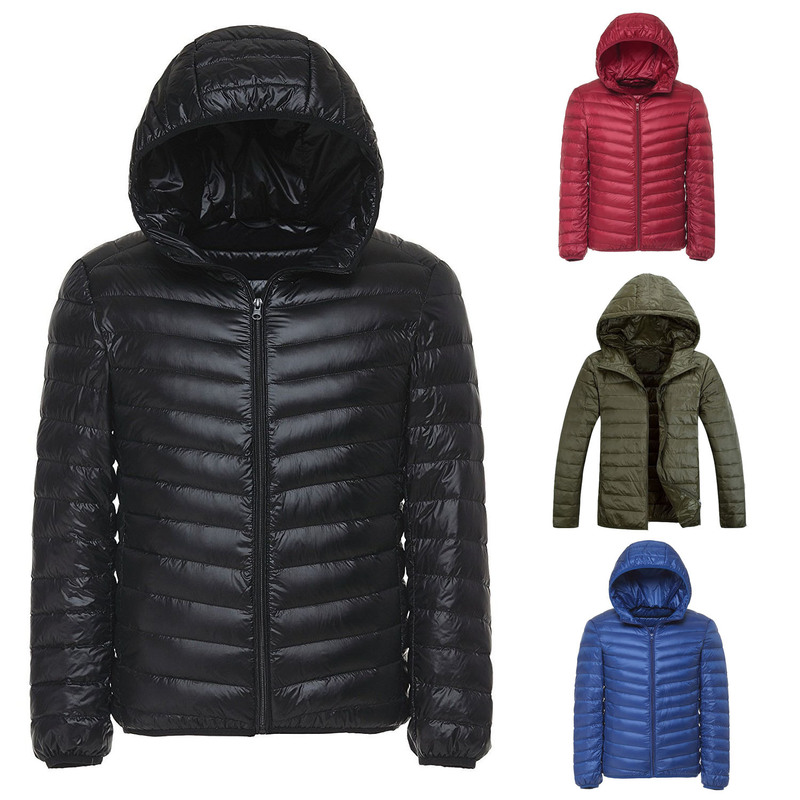 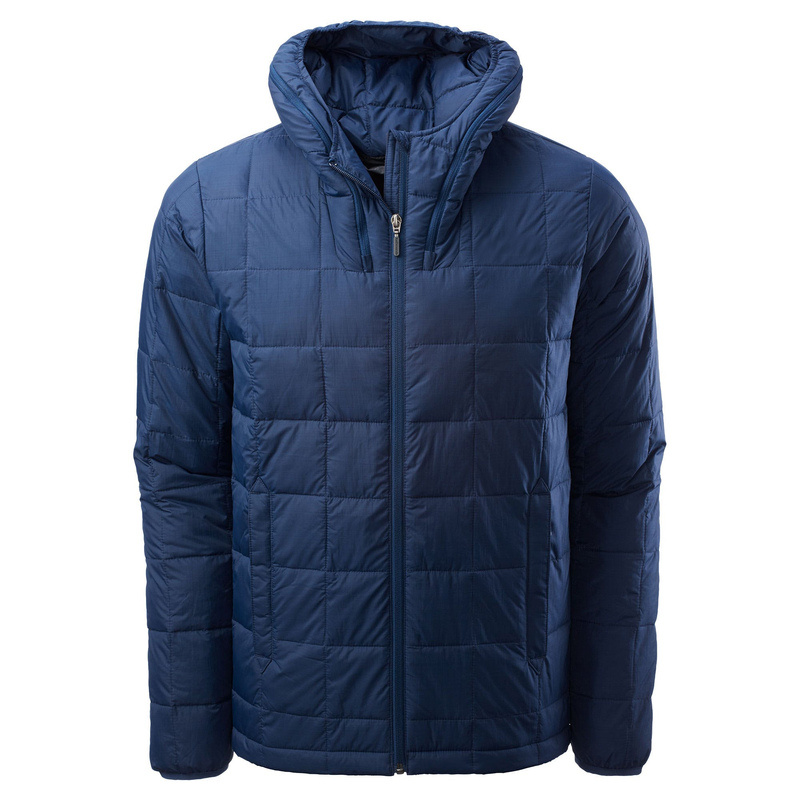 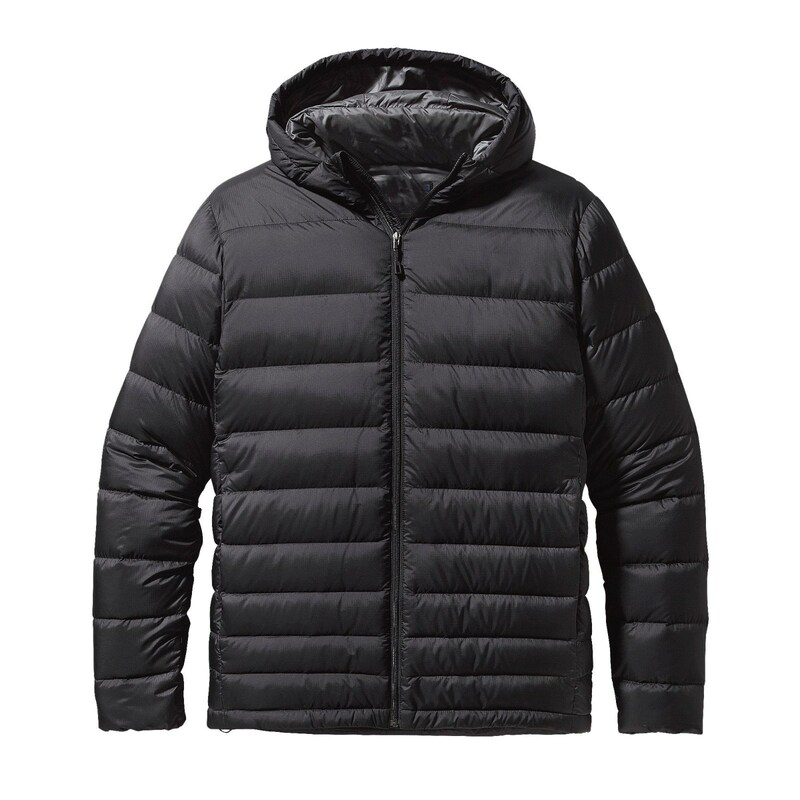 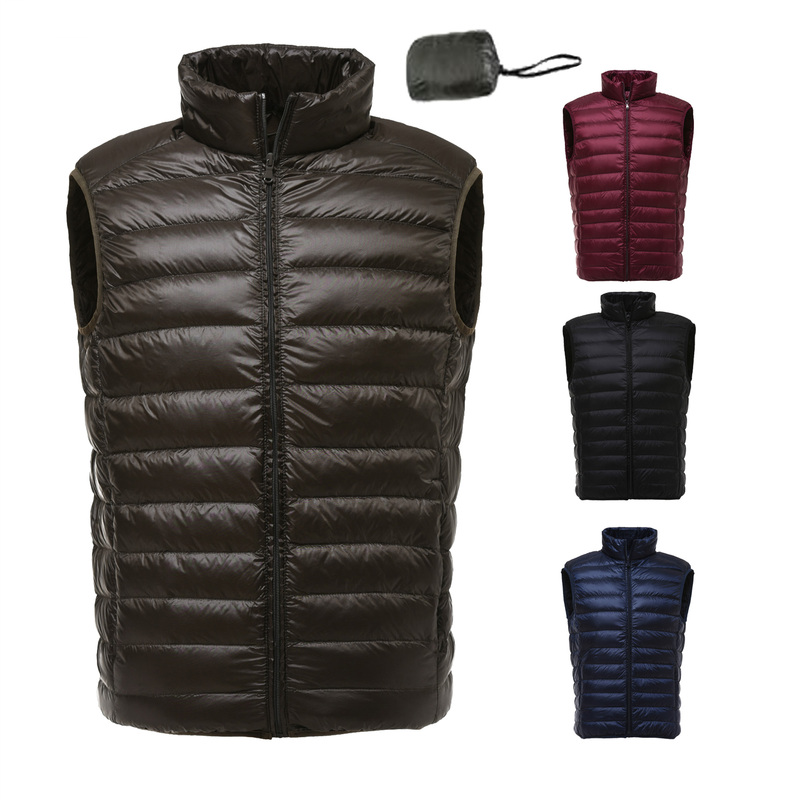 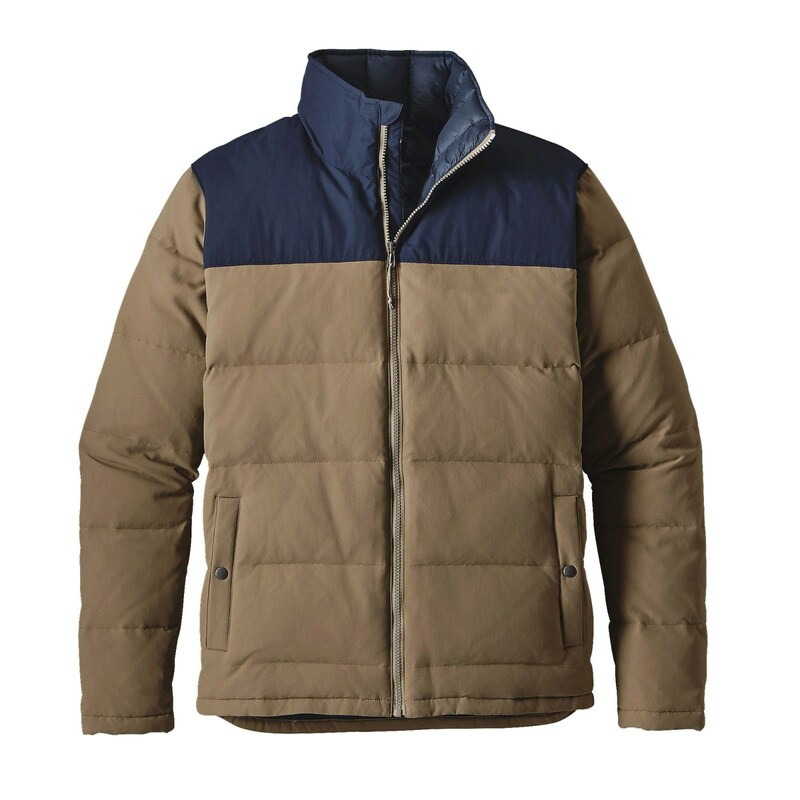 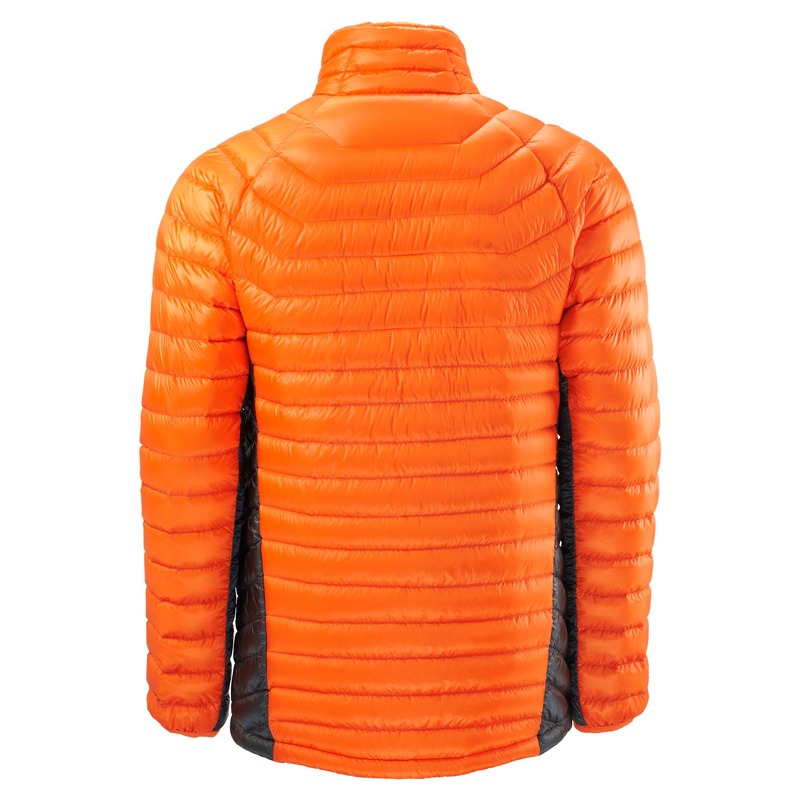 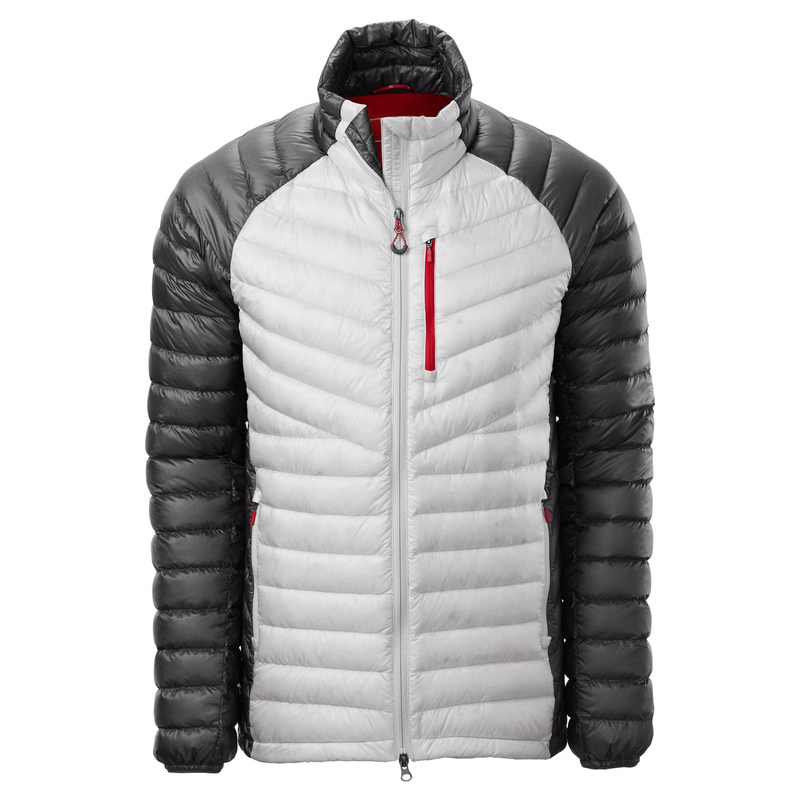 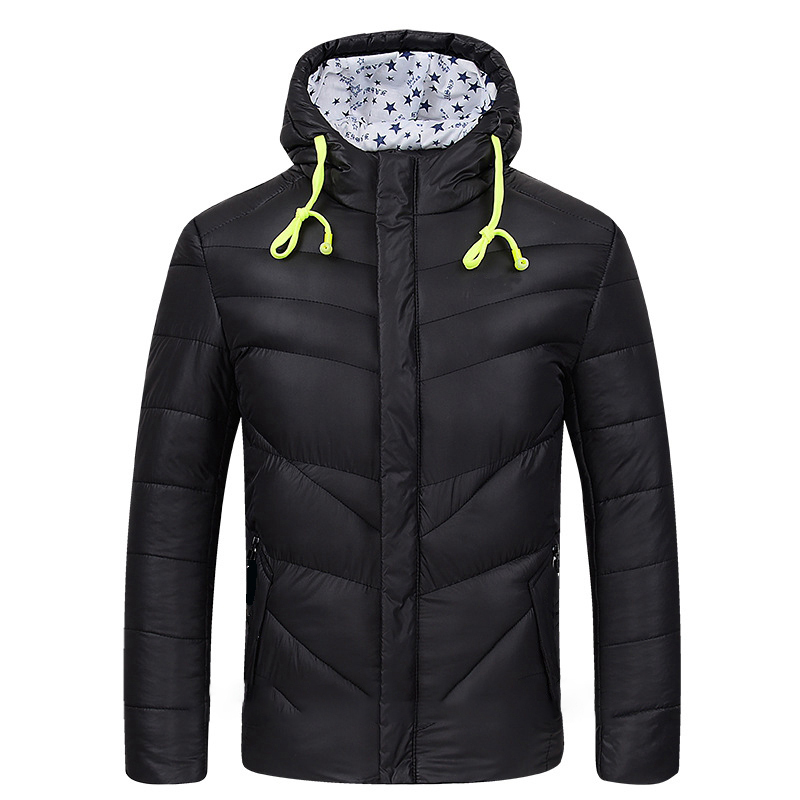 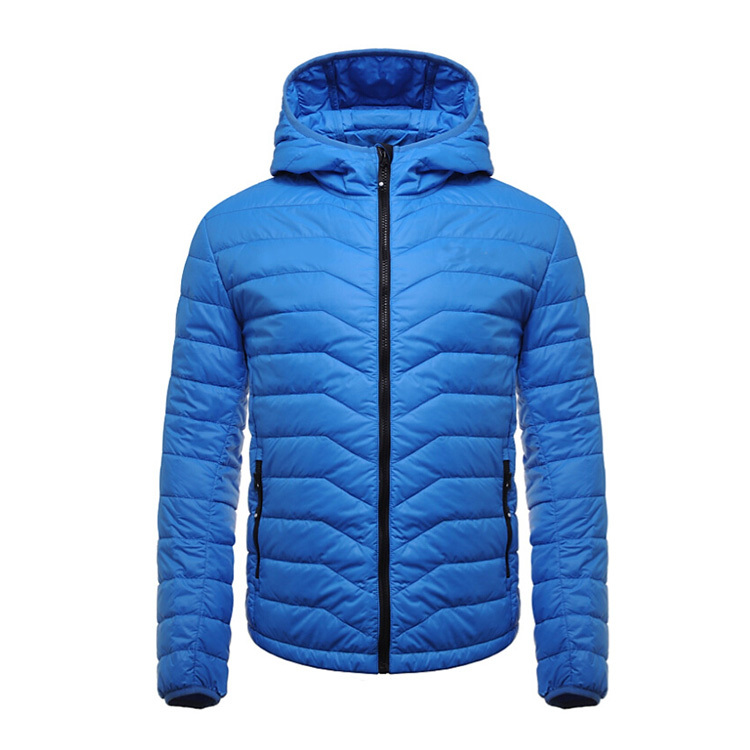 To choose the right down jacket or vest start with your requirements.